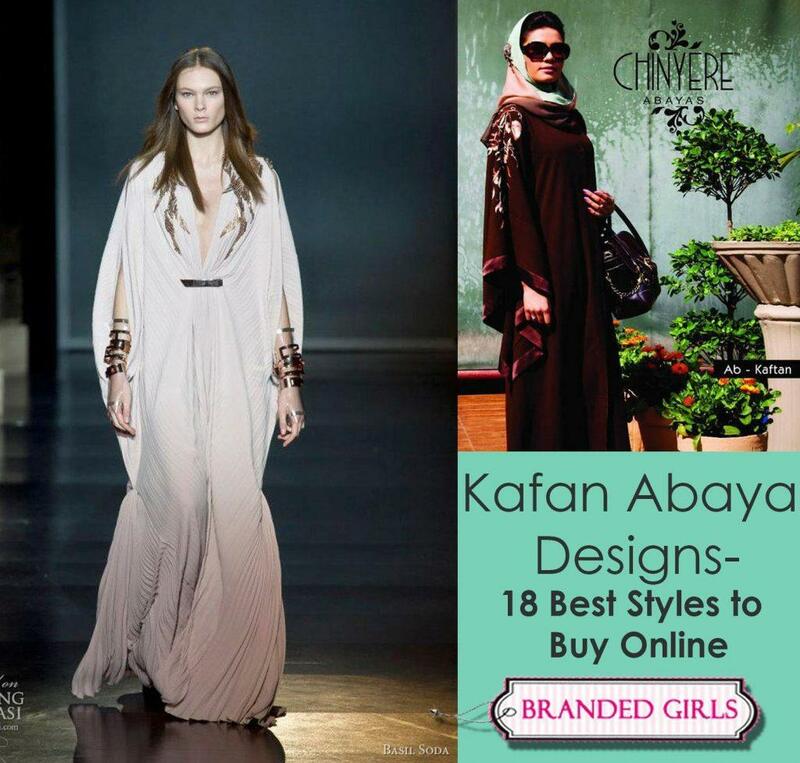 Kaftan Abaya Designs for Women. So these have to be the nicest designs for kaftan abayas in the present day at the market, which is setting off to a new leap in the genre of abaya fashion. 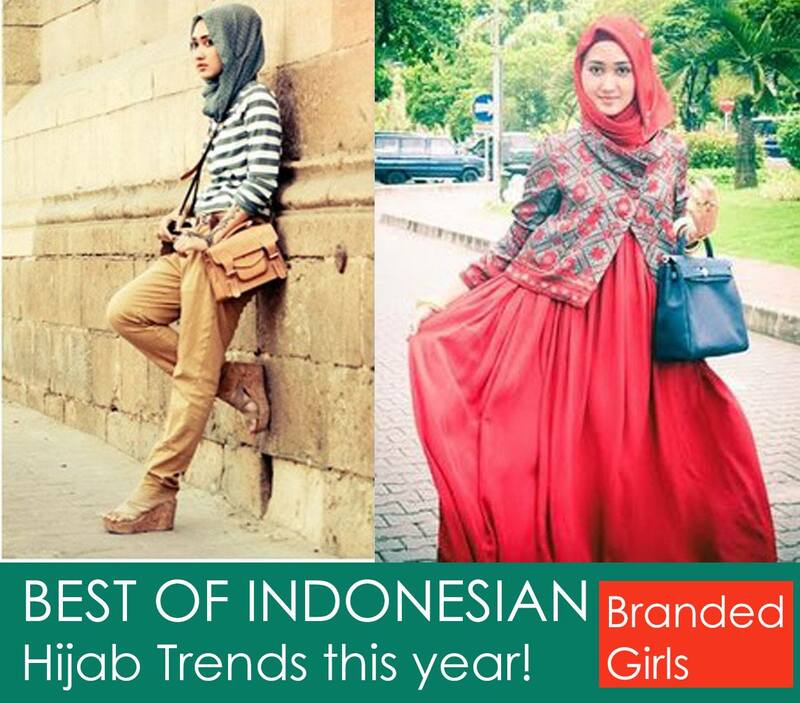 An immensely important component of fashion for Muslim women all over the world. 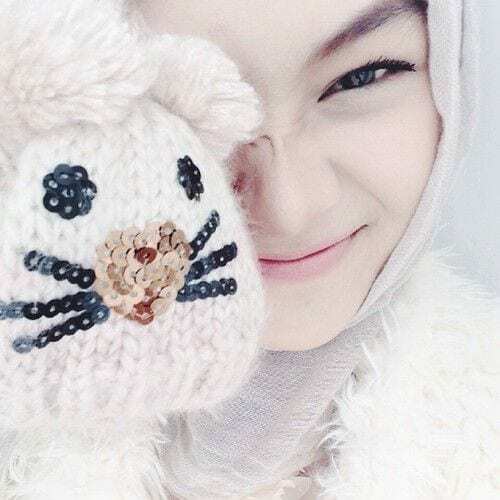 While some wear it for the sake of fashion, some for feminist reasons while some for religious theologies. But that does not change the fact of how significant it is for women in nearly every aspect. 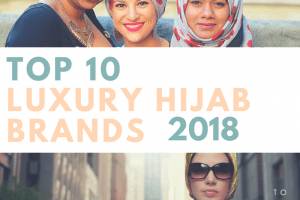 So here are about 18 very cool trends in the abaya fashion of Kaftan abayas that will make you drop everything and go right away to buy all of these. 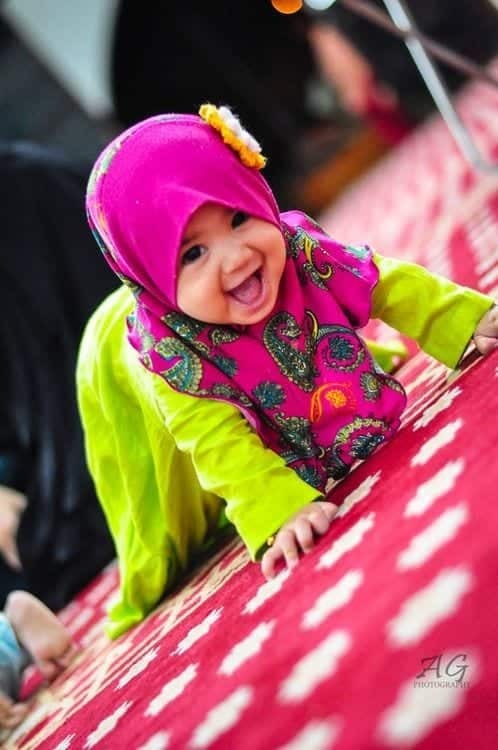 Have a look and make the best of abaya fashion as you possibly can. You can easily get a glance at all the amazing stores they are available at. So, go get now! A nice pink overflow like will surely give you the feminine power of dressing the way you like, always. 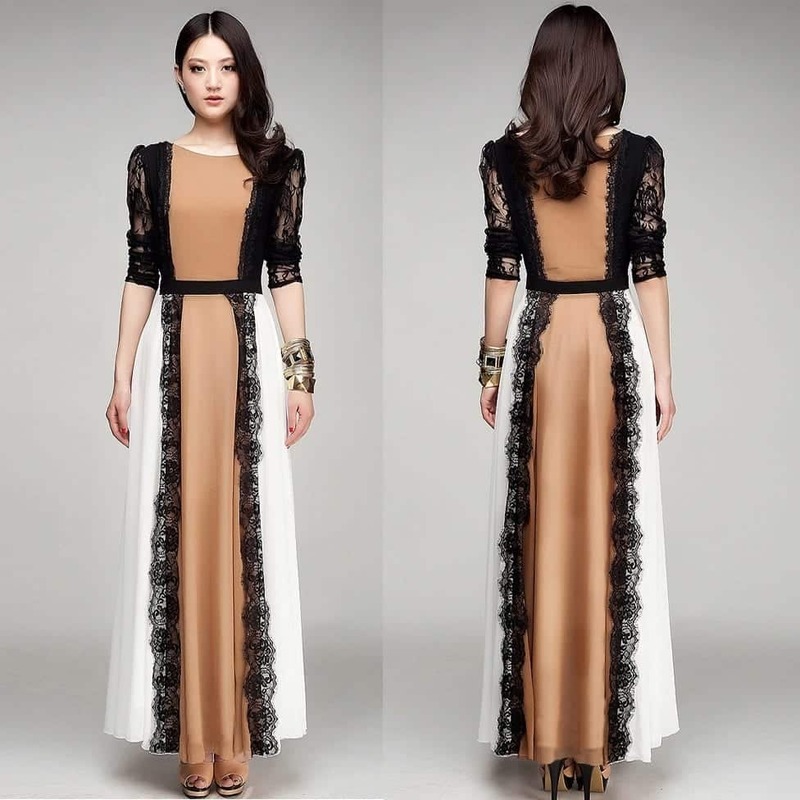 A cool branded style will also be a good addition to your traditional designs of abayas. Looks like its fashion is becoming more versatile than ever before. This has to be the most elegant design for kaftan abayas with that sleek and neat front design and the decent flow it has. This is apparently a very simple and typical one, but the list has to accommodate the tastes of all women out there, and some usually prefer the simplest ones, one that oddly matters to them. 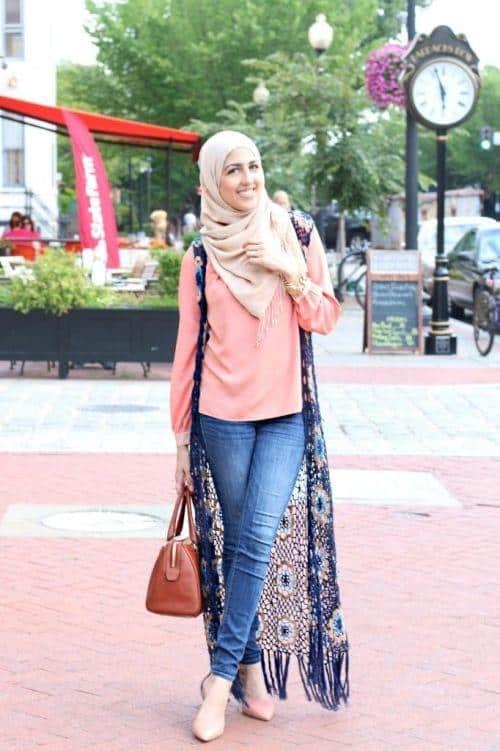 A nice and catchy abaya style with overflowing clothing and a gold texture will surely be one of your best additions to your wardrobe this year. 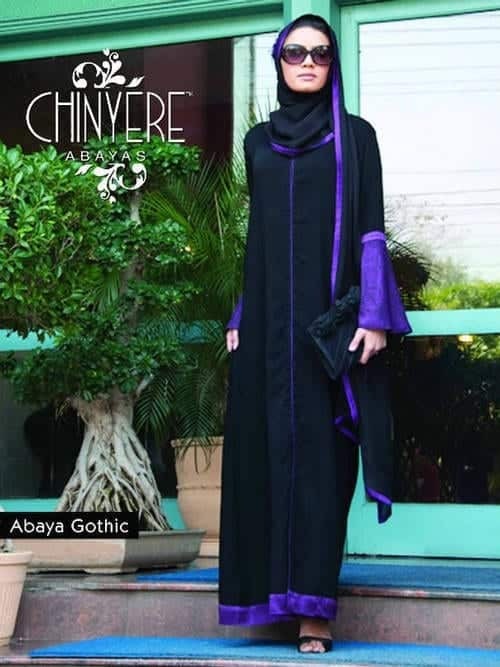 A capturing and distinct design added to the abaya fashion changes the very essence of abaya in the first attempt. And we are thrilled to look forward to what else it brings. 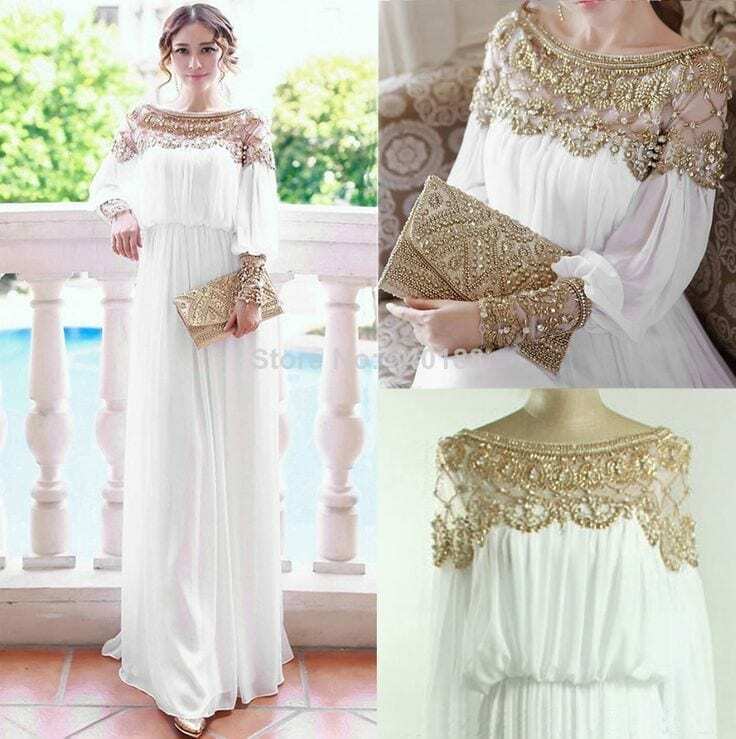 A gorgeous and decorated white kaftan style is bound to set you as the diva that you absolutely are. A nice head jewelry would do the rest. All the great times when vintage comes into fashion once again and becomes the most trended. Excellent idea for online business.